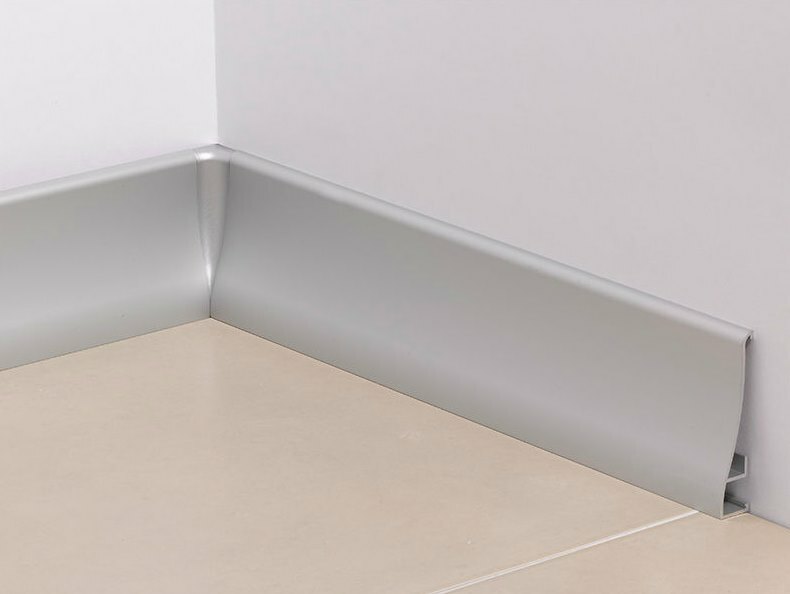 Baseboard is the part of the interior in the lowest part of the wall and also baseboard is important to make your house look proper and clean. There are so many options and styles for baseboard. Here are 20 baseboard styles that you can steal the inspiration for your house! 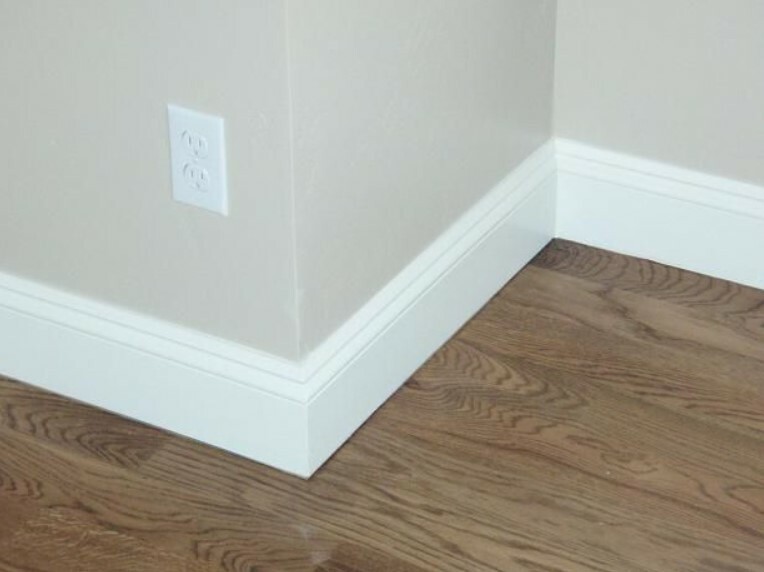 This baseboard is very simple and minimalist for your house. It is really suitable in every single room. 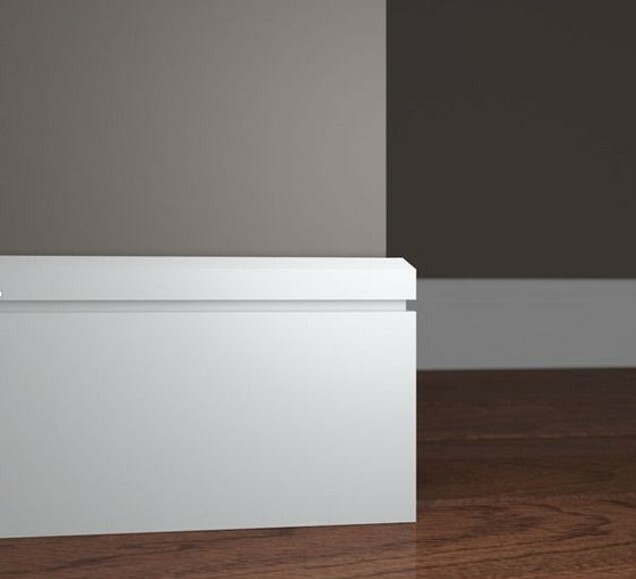 The minimalist baseboard like this looks really good on the dark painted wall. It gives very contrast on the bottom of the wall! Since wood can be used for everything, even baseboard looks really good with wood. The basic simple wood trim is also looking great and suitable for every room you have in the house. If it is hard for you to choose the baseboard that looks fit in your dining room, you can always choose the classic and simple one! The white baseboard will always work in your dining room. 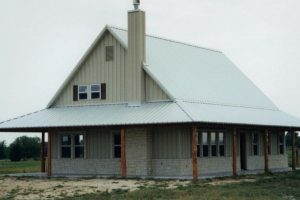 Do you live in a farmhouse? Choose the dark wood stained simple baseboard like this! It is just perfect for the atmosphere in your house. 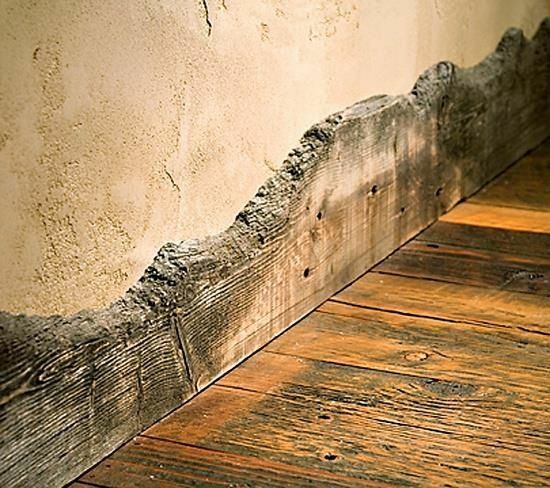 If you love rustic theme then the wood baseboard is perfect for you! 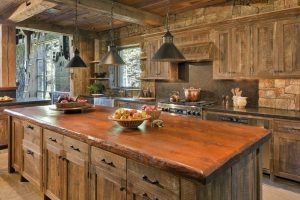 Since everything about rustic is never away from things that made of wood then so the baseboard will always do too! 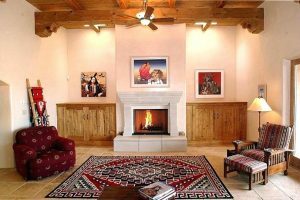 Choose the lighten stained wood to match with the wood floor. Stone baseboard? Why not! 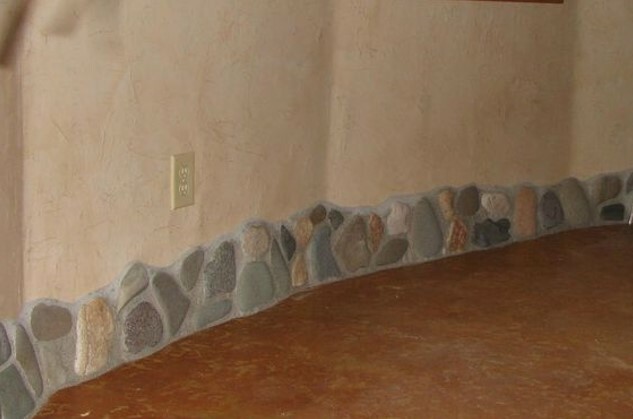 Have your own unique house with this adorable stone baseboard. 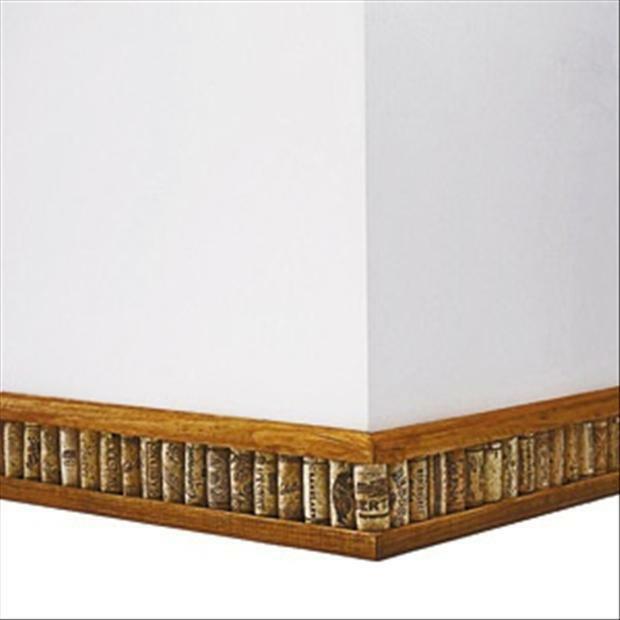 This baseboard is not only unique but also have texture and gives a pattern for your straight plain walls. If you love with vintage or If you love with vintage or Victorian era then the glamour looking baseboard fits you perfectly! You do not need to give extra money for your own glamour baseboard. Give a little accent like gold in the corner of your plain baseboard to achieve the look! 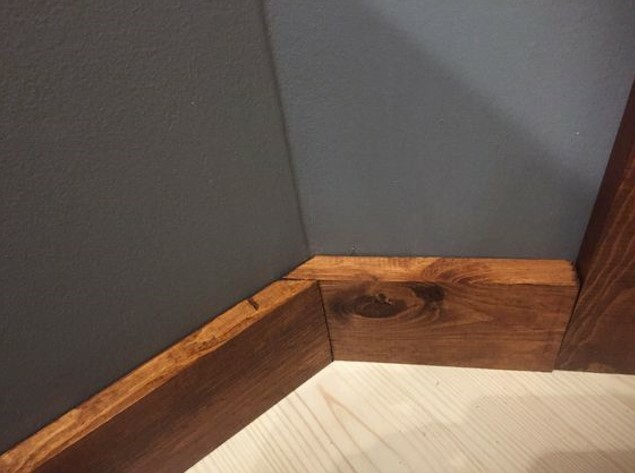 Unique baseboard? Just do it! There is nothing wrong to choose the different baseboard like this. 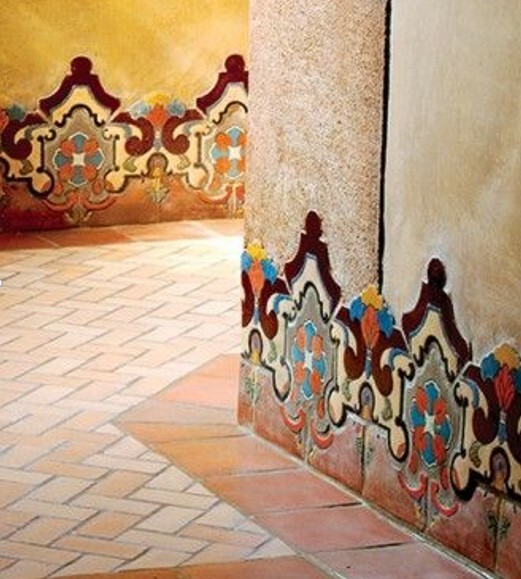 You do not have to get plain baseboard to get fun, choose the baseboard with patterns and colours on it. It gives more attention and a great accent to your wall. Sometimes it is hard for us to spend more money on the new baseboard. Well, the answer is you do not have to. 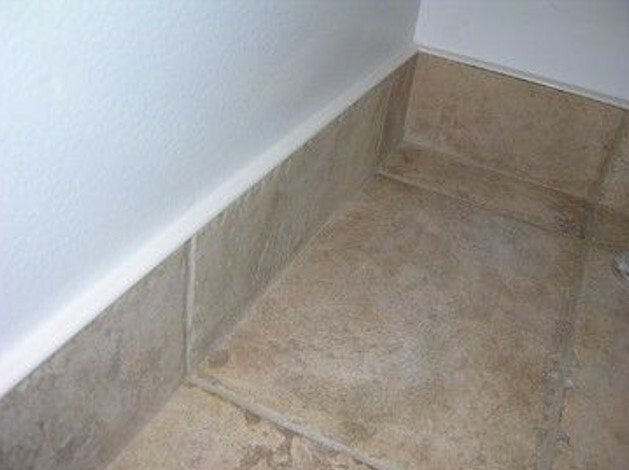 You can always use your extra tiles for the baseboard, just cut it into long pieces and that’s only it! Tall baseboard like this always gives a modern and minimalist look. Even though they look so simple yet this can bring your wall looks taller than the normal size. Choose the white tall one to fit perfectly with your white walls. 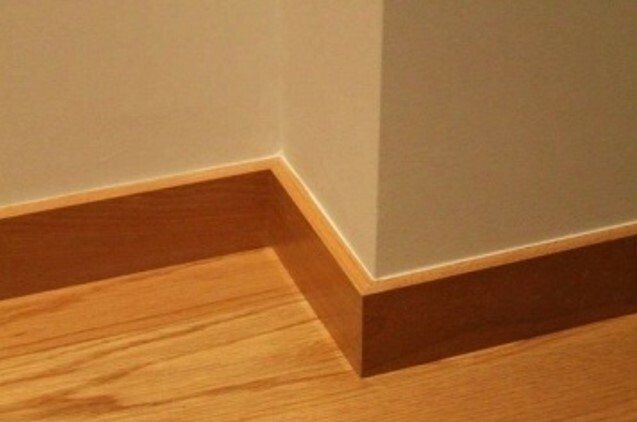 Be creative even for your baseboard? That’s a yes! 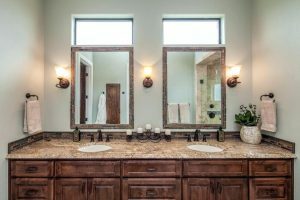 Give a little extra attention to your interior gives an extraordinary look for the rest of your house. You can be creative by putting the led lamp behind the baseboard to give the modern look and absolutely looking gorgeous in the night or when you switch the lamp off. The common baseboard that you may find in the store may be little too boring. 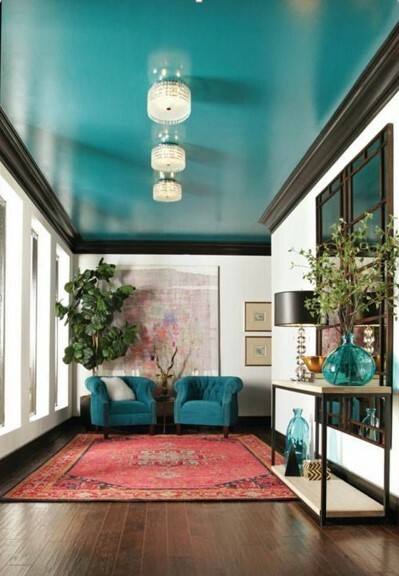 Well, you can always give more vibrant to your baseboard by paint it into dark colour like grey. 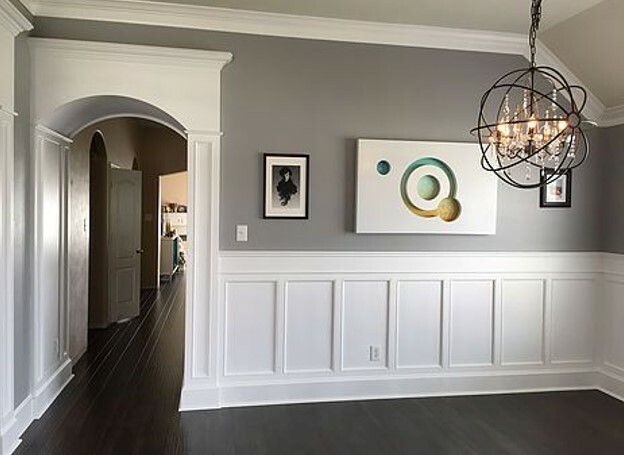 This grey baseboard is definitely looking great with the white wall. Well, if you do not like little too extra then the simple traditional is always available in the hardware store. Also, the traditional ones are always the cheapest! Why not just save your money to the cheap but gives more attention to the wall? Yes, they do will always great with the colourful wall you have in your house. Ancient old looking also exists! 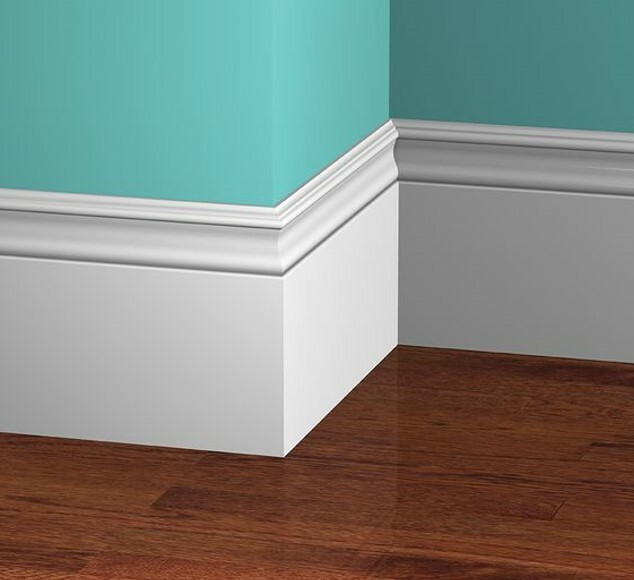 To achieve the ancient look like the ’80s then you may choose this classic simple baseboard for your house. 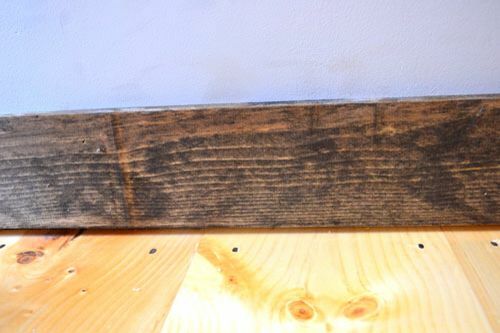 All you need to get this baseboard is the old looking wood, that’s it! 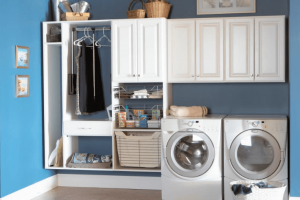 There are so many benefits of this metal baseboard! Not only they look so stylish and sleek but also they are very strong and really easy to clean but also it gives a really perfect modern and professional look since the colour is silver. 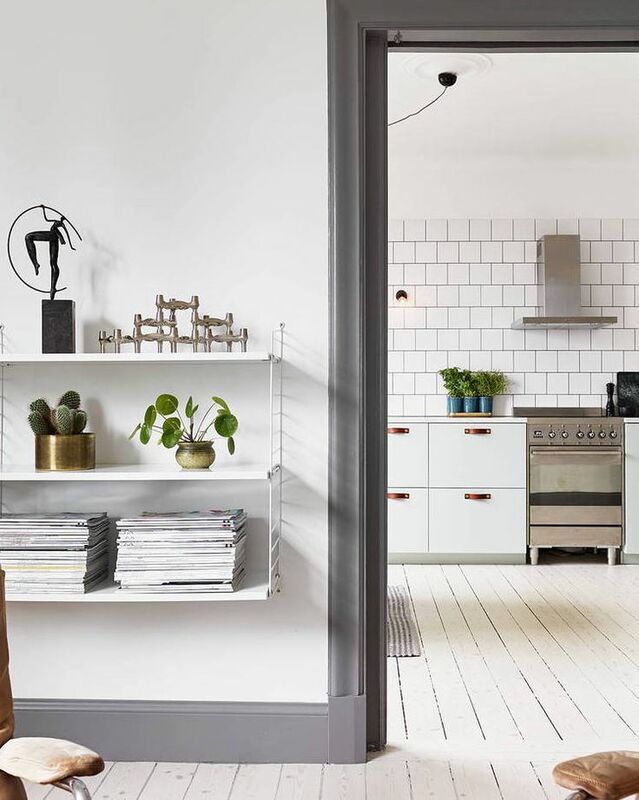 This silver metal can be combined with every colour yet still looking modern. Another dark baseboard that you can steal the inspiration is this black baseboard. If you like dark baseboard like this make sure that your walls are bright, choose the white colour instead of darker colour like red. 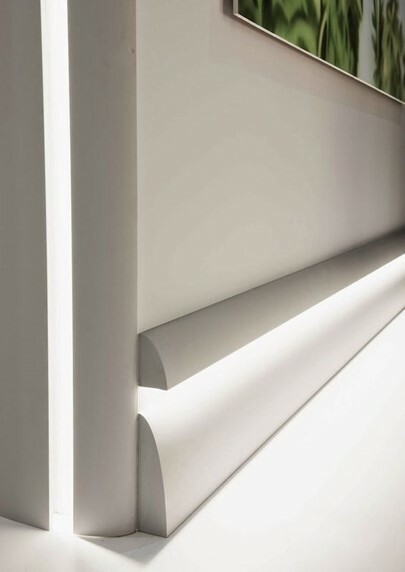 Baseboard that looks invisible is another great idea for you who want to achieve a modern look. 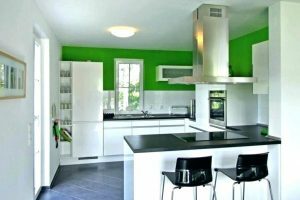 You do not have to worry about the dark colour in your wall, the same colour as the walls will always look more elegant than the common ones. 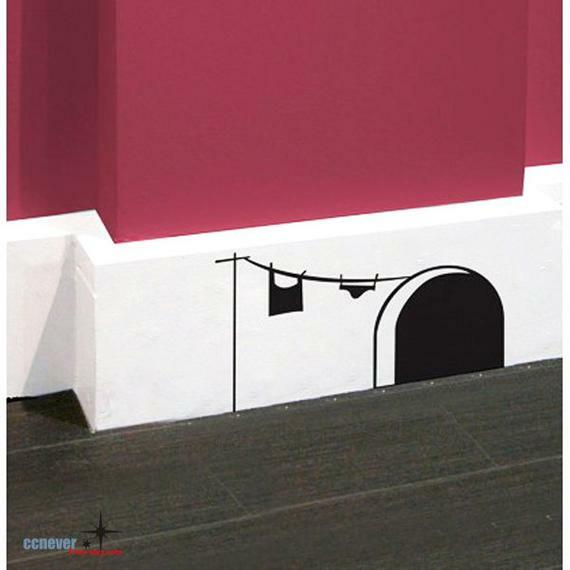 This graphic art is so adorable on the baseboard! 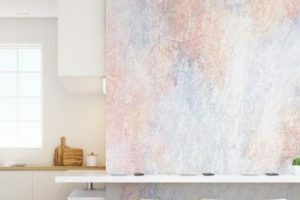 Your plain looking baseboard can look so much fun with that art. Be creative to put a sticker or paint some arts on your basic plain baseboard to achieve adorable looks! Decoration on your baseboard with your own craft? Why not! Be more creative more fun it looks. 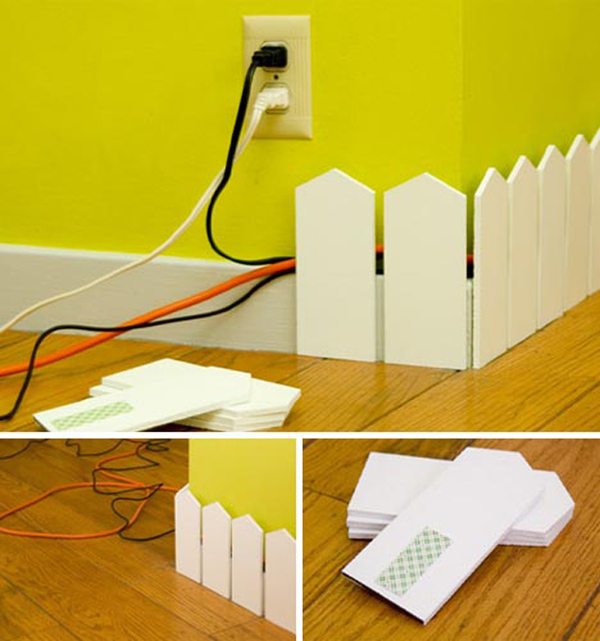 You can always make your own DIY project of this cute little fence to cover the cables around your walls. This is such a brilliant idea for you to steal! Make your own baseboard with wine corks? It is not a bad idea! You can always do this creative wine corks for the baseboard in your house, this idea will achieve the rustic atmosphere as well!